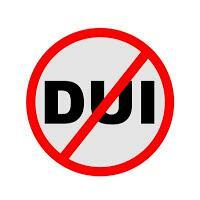 The Arcadia Police Department will be hosting a DUI/Driver’s License checkpoint within the City of Arcadia. The checkpoint will run from 6:00PM Friday, December 30th through 2:00AM December 31st.. One of the goals of our enforcement activity is to promote public safety and increase awareness of the dangers associated with drinking and driving. This will be accomplished by providing a highly visible enforcement and publicity campaign, in order to deter intoxicated drivers from getting behind the wheel and driving. Through these efforts, we also seek to reduce the number of injuries and deaths associated with collisions involving intoxicated drivers. We would like to remind the public of the dangers associated with drinking and driving. Help save a life; call 9-1-1 to report drunk drivers. It simply is not worth it to drive while impaired. Don’t forget to visit the Arcadia Police Department News & Information Blog or follow us on Facebook, Twitter or Nixle for other pertinent news and information. Remember, the solution begins with you! 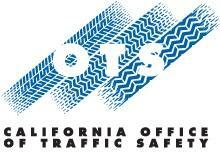 Funding for these operations is provided from a grant administered by the California Office of Traffic Safety through the National Highway Traffic Safety Administration.